Greens ranging from sage to emerald and blues hugging the spectrum from eggshell to turquoise add a dash of sea and sky to tranquil oases this autumn. 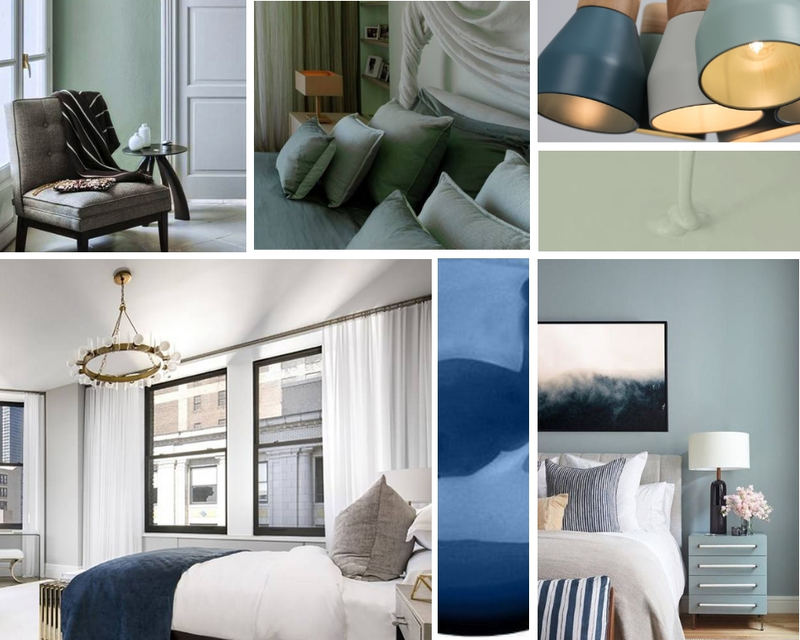 Incorporate these tropical tones in bedding and soft furnishings, or clad your walls in the shady glow of fern and salt spray. 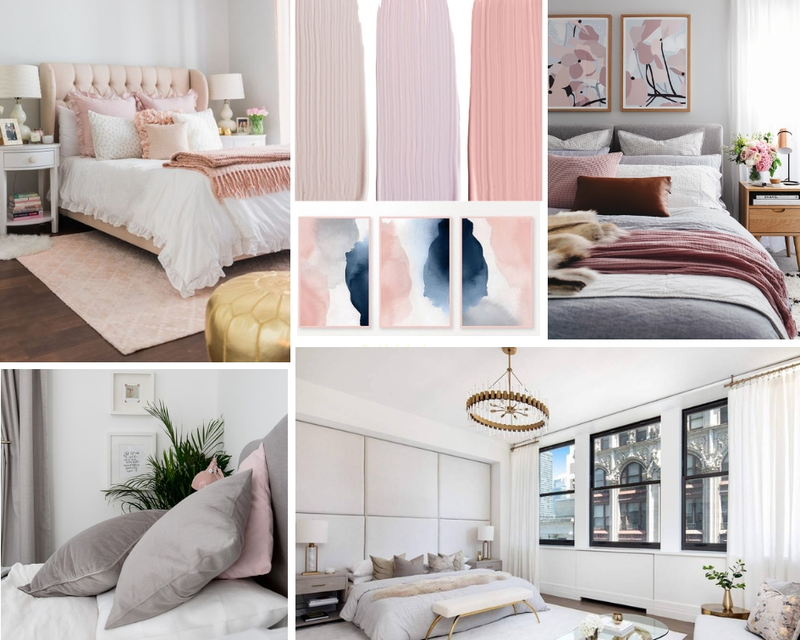 Blush continues its reign in the bedroom space, while warm gray, earthy beige, and perhaps the most surprising accent color—matte black—act as modern anchors to neutral furnishings, providing a layer of meditative calm. 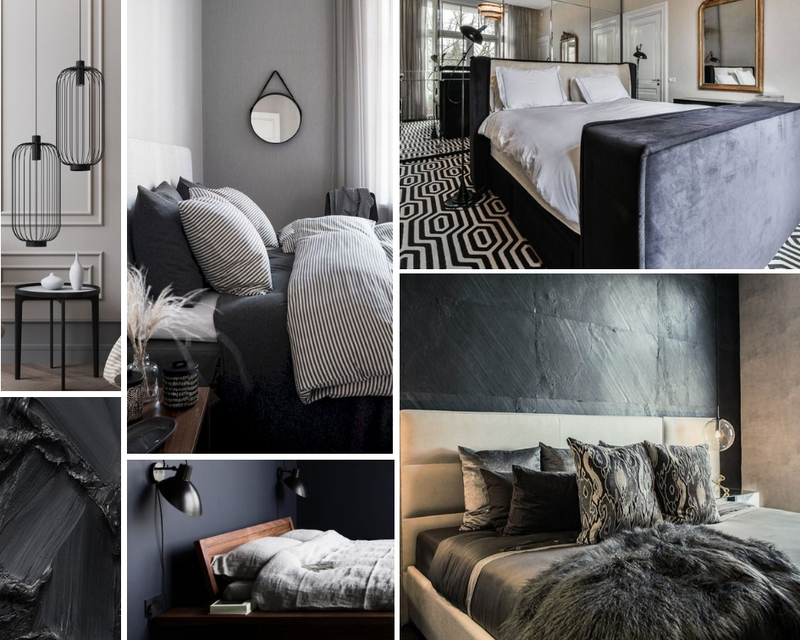 However you assemble your bedroom vision, the trending colors of this autumn would suggest that fortune favors the bold. Bring the tones of the outdoors in, and ensure your sleep space is both restful and inspired.